Their sound steers away from all the simplicity being heard from basement soundclouders out there. It’s purely refreshing and striking -Compositionally, the musical talent is awe-inspiring. With breathtaking melodies straight out of the cockpit of A Space Odyssey, Coyote Kisses are already redefining a future genre of production. Using filthy synths and crusty bass lines this is Ronald Jenkees on steroids. 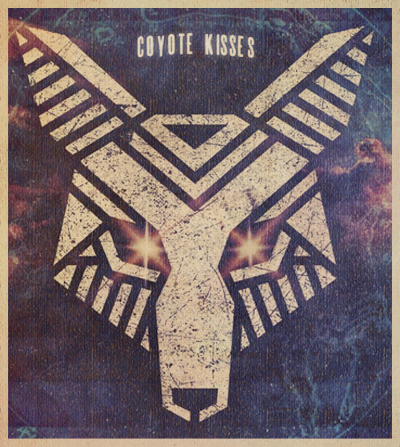 Catch Coyote Kisses in Dever this Friday, May 11th at The Summit. Visit their SoundCloud page HERE for more stellar jams. Cheers, FYM. (words by Josh 'it's always on your terms' Meumann). 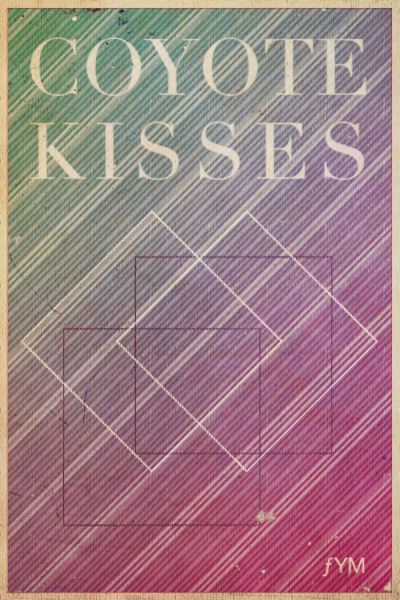 Dude this is a FANTASTIC write up on Coyote Kisses from top to bottom. Its so rare anymore that bloggers really take the time to try and explain the music intelligently but you absolutely nailed it. Thanks so much for the support! Thanks for the comment. We dig Coyote Kisses, and are happy to have such great people who really enjoy good music writing quality thoughts for us. Cheers, FYM.